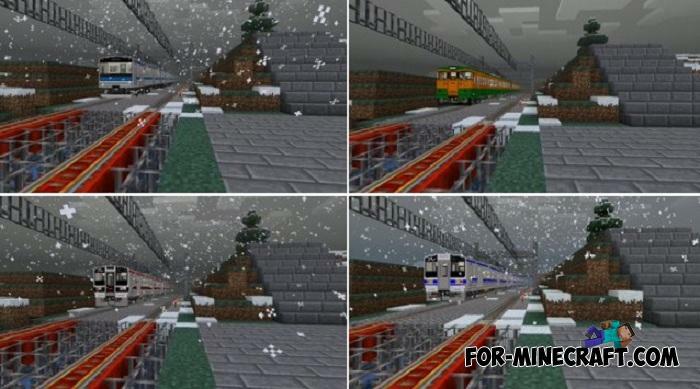 Minecarts are improvised trains in Minecraft PE, designed mainly for mines and dungeons where narrow aisles and great depth. 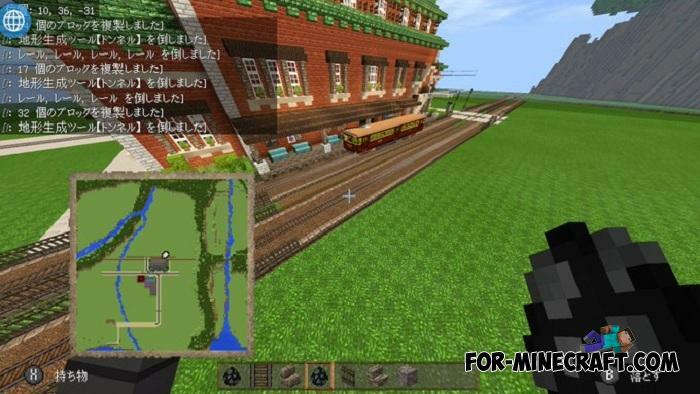 But if you do not use the minecarts at all, then there is a great idea. The Trains Addon replaces conventional carts with real trains used throughout the Philippines. Instead of one small mine trolley, you get a whole train with comfortable train cars. Before installing the train on the rails, estimate its length. For one train, you will need a rather long railway, so start building the right and appropriate tracks. The second point is the fact that the train height exceeds the mine trolley height, which is why not every tunnel or gate is adapted to the train. In general, you need to prepare a railway track and also check the entire route of the train to avoid a small accident. 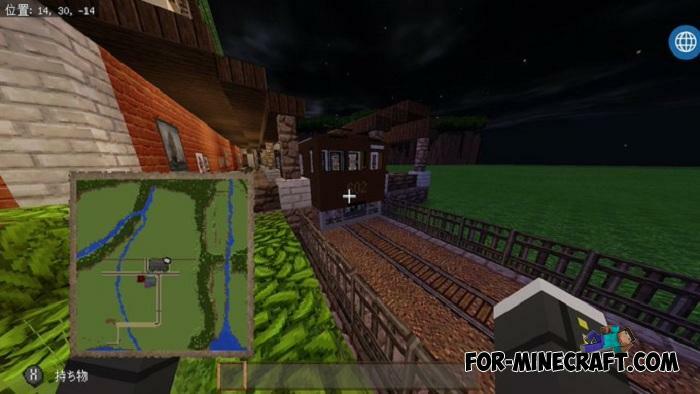 How to install the Trains Addon? Minecraft: DungeonsMinecraft Dungeons is a new creation like Minecraft Story Mode..